MOSCOW (Sputnik) - Russia not only stopped the production of the Novichok nerve agent, but also destroyed all its reserves, as confirmed by international observers of the Organization for the Prohibition of Chemical Weapons (OPCW), security services veteran, Russian upper house lawmaker Igor Morozov told Sputnik on Tuesday. "Russia has not only stopped the production of nerve agents, including Novichok, but also completely destroyed all their reserves. This was done in accordance with international agreements under the control of OPCW international observers," Morozov said. 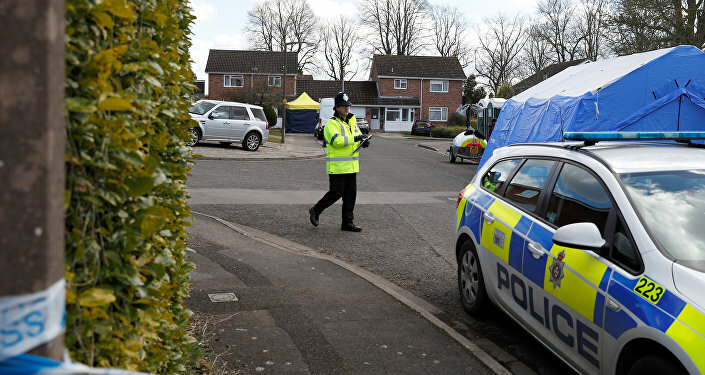 The statement comes after UK Prime Minister Theresa May said on Monday that Russia was "highly likely" responsible for suspected poisoning of former officer of Russia’s Main Intelligence Directorate (GRU) Sergei Skripal in the UK, adding that the substance, used in the poisoning, was identified as a military-grade nerve agent of the so-called Novichok group developed in Russia. In its turn, the Russian Foreign Ministry slammed May's remarks a "circus show." 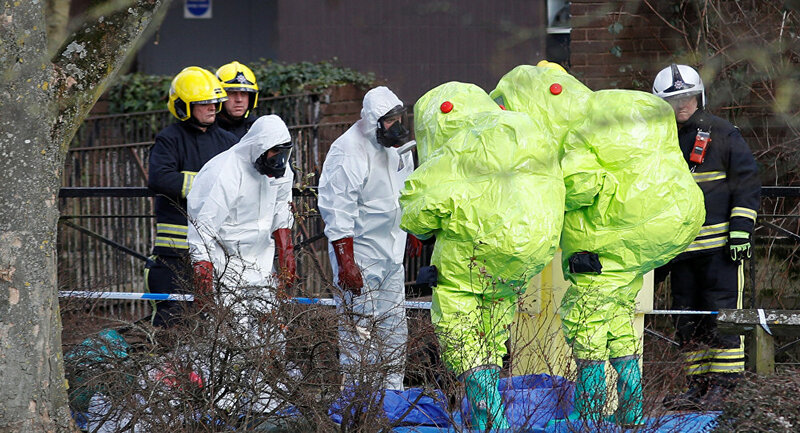 Earlier, Russian Foreign Minister Sergei Lavrov said that Moscow hadn't been provided with any specific facts, proving the country's involvement in Skripal's poisoning, adding that the Russian authorities regarded such allegations as propaganda. Skripal and his daughter Yulia were found unconscious last week on a bench at a shopping center in Salisbury. Both of them remain in critical condition and are being treated for suspected exposure to a chemical. In 2006, Skripal was sentenced in Russia to 13 years in prison for cooperating with the UK Secret Intelligence Service MI6 and transferring names of Russian intelligence agents working undercover in Europe. In 2010, then Russian President Dmitry Medvedev signed a decree pardoning Skripal, with the latter then moving to the United Kingdom.